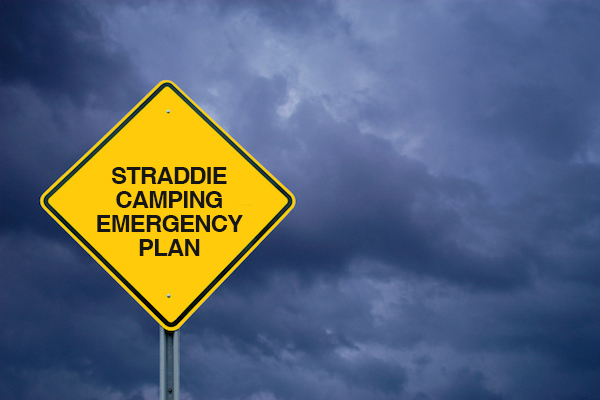 Straddie Camping has enacted its Emergency Plan due to the current & forecasted extreme rain, wind and tidal conditions. Flinders and Main Beach are high-risk areas and we strongly recommend campers relocate. Our Rangers will visit and advise all campers of the situation and emergency procedures. Another update will be posted at 9am tomorrow or earlier if conditions deteriorate. In the meantime, we recommend our customers to regularly check the Bureau of Meteorology (www.bom.gov.au), Queensland Fire and Emergency Services (www.qfes.qld.gov.au) and Department of National Parks, Sport and Racing (www.npsr.qld.gov.au/park-alerts) websites for updates. For further information please call Hugo Johnston on 0418725726.